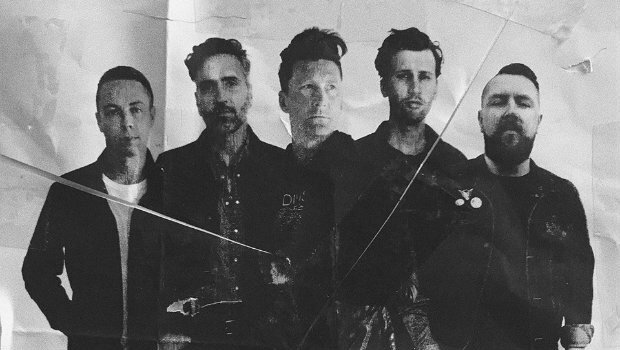 Anberlin is getting the band back together for a huge tour… of Australia. They’ll be playing their first extended run of dates since their farewell tour in 2014, although this time around they’re heading to the land down under to play songs from their hit albums Never Take Friendship Personal and Cities. The shows are coming up at the end of May and you can find out more on their Twitter. After 5 years away, we will be returning this May for some very special shows. If you’re still hoping for a North American reunion tour, this could be a good sign. After nearly four years of silence, this is the second time the band has reunited to play live music. Back in December, they did a handful of shows in their home state of Florida. We’ll keep you updated on any future plans the group announces.